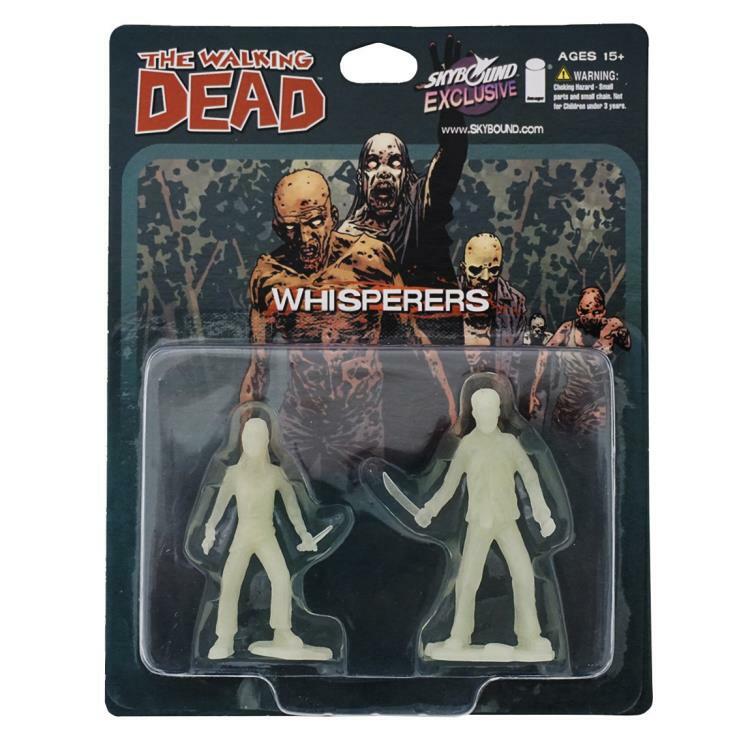 In the wake of All Out War, a new group of villains arose—the mysterious Whisperers. 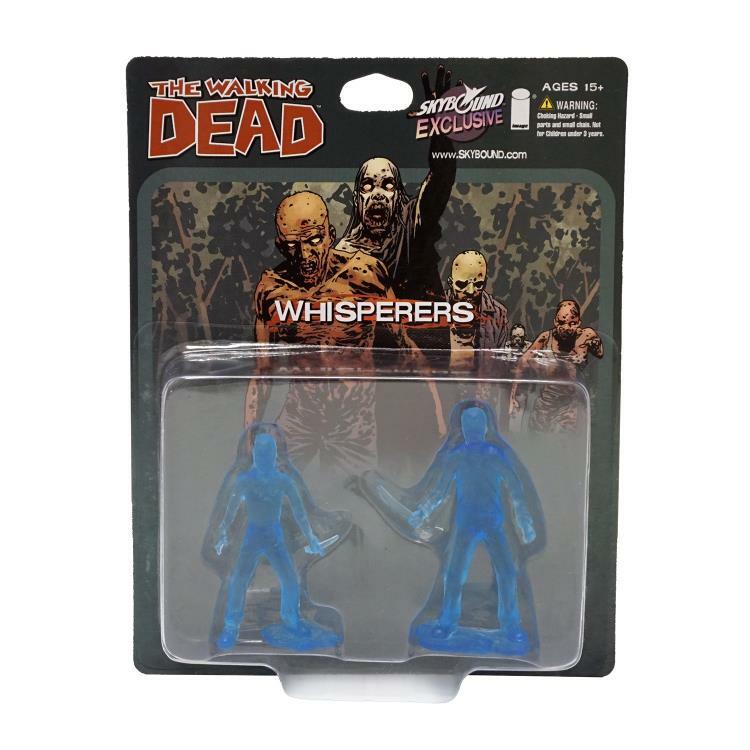 This limited edition 2-pack contains a male and a female Whisperer, made exclusively for Skybound by October Toys in 2" tall form factor. 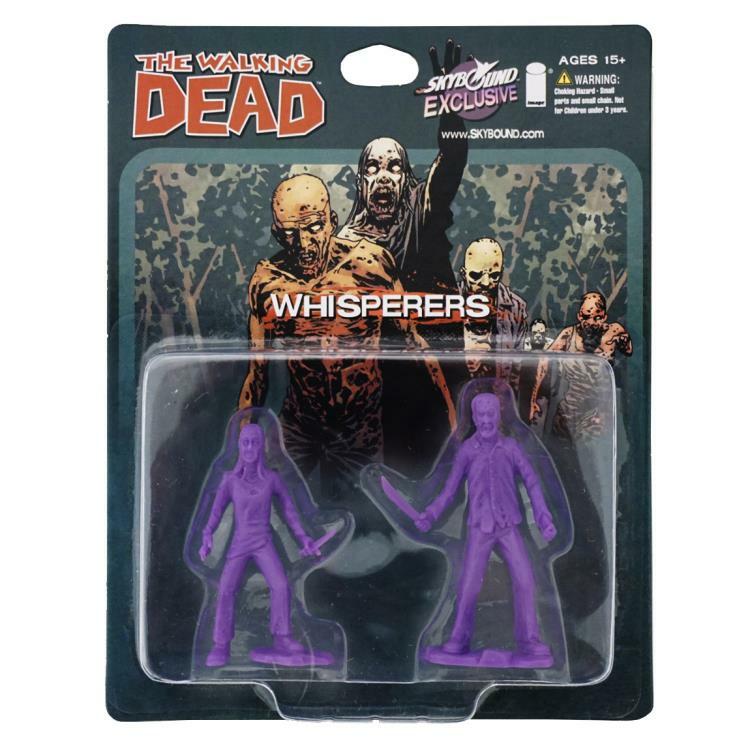 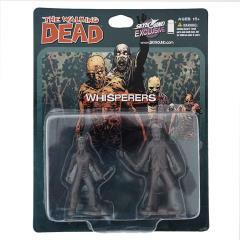 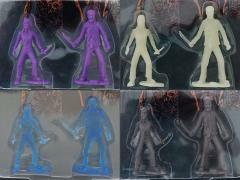 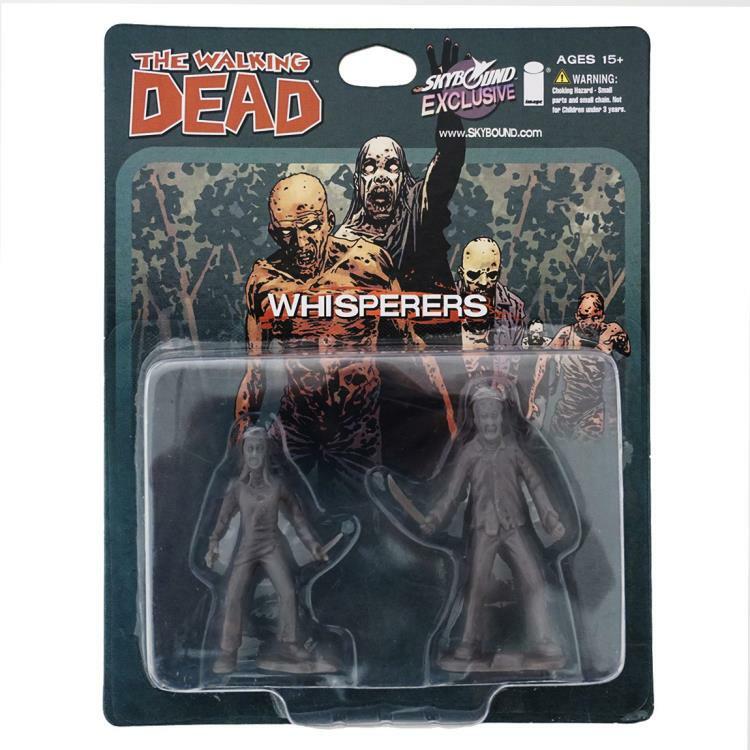 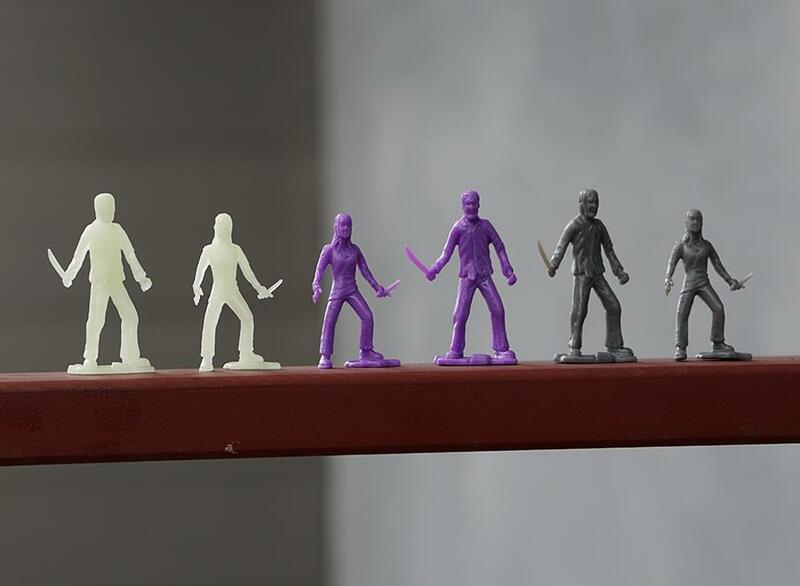 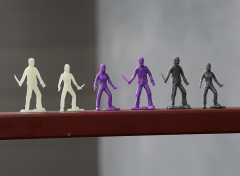 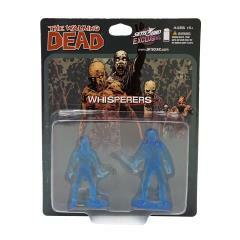 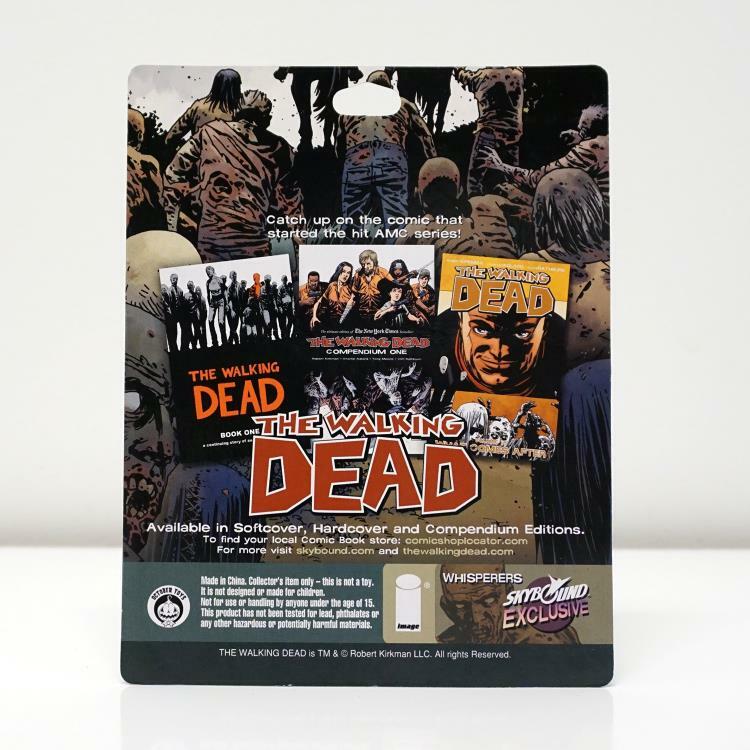 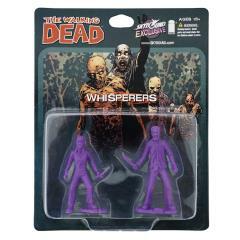 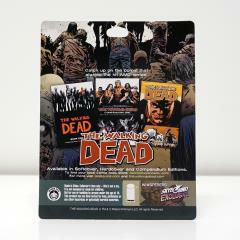 The Walking Dead PVC Miniatures Whisperers figures come in 5 different colors (purple, clear blue, gray, clear red and glow in the dark).